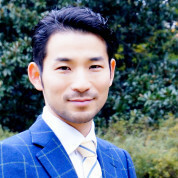 Torn between whether to teach or undertake a PhD, Kazuya eventually studied in the US for a postgraduate qualification in learning science before returning to Japan. 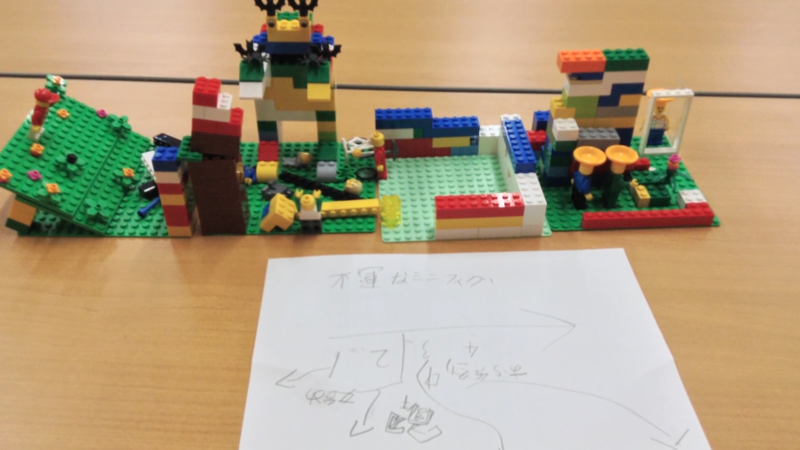 Using what he had learned along with LEGO-based instruction, he developed a programme to harness students’ creativity and, with help from the Japan Space Elevator Association and JAXA, organised the first space elevator competition for high school students. 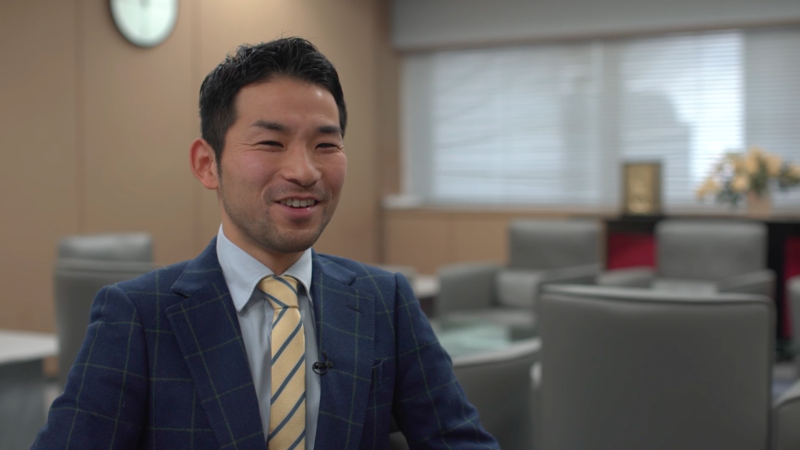 Kazuya encourages responsible learning and global citizenship. He organises opportunities for his students to volunteer abroad – at a children’s orphanage in Thailand, for example – and has developed a programme which enables students to visit Indonesia to help a social entrepreneur confront local issues. A project by his students concerning bullying and discrimination was covered by the Recruit magazine, Career Guidance.